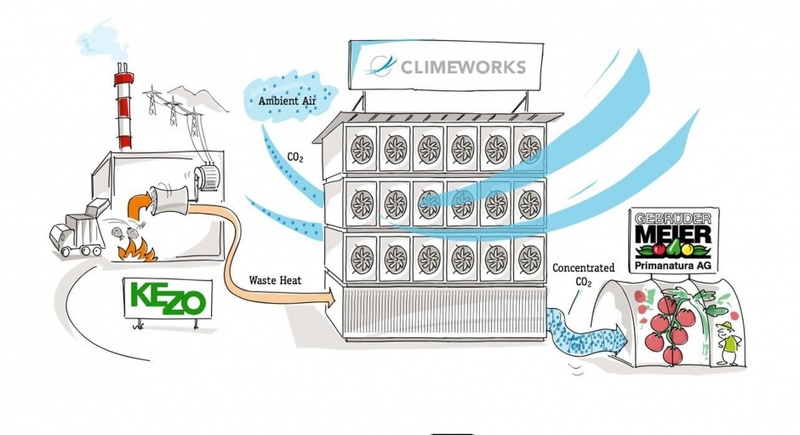 Climeworks has raised $30.8m in equity funding, a development that brings the Swiss company closer to goal of removing one percent of global CO2 emissions from the air by 2025. 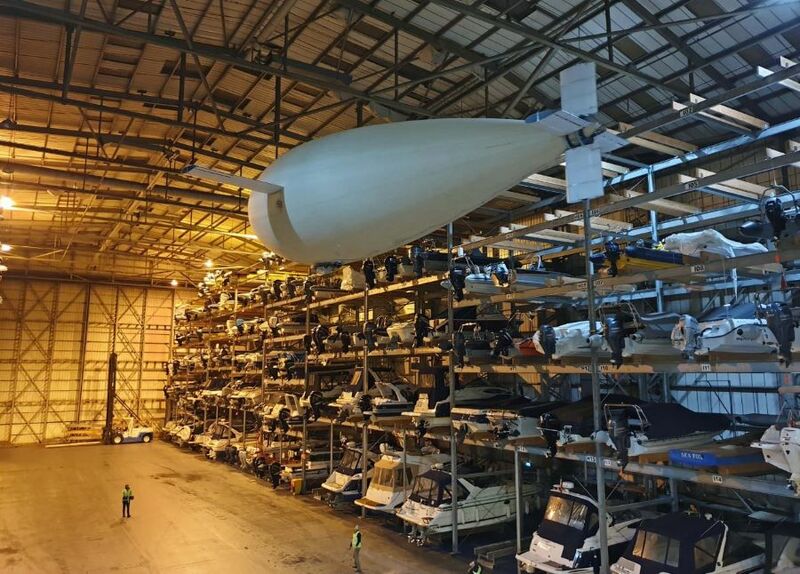 The funds will be used to further industrialise Climeworks’ modular and scalable direct air capture (DAC) technology, reduce costs and prepare for mass production. The new investment comes from a consortium of existing and new private investors and Zurich Cantonal Bank, which is Switzerland’s largest government owned bank. With this financing round, investment in Climeworks and its DAC technology totals more than $51m (CHF 50M) worth of private equity and public grants. According to the company’s website, direct air capture plants draw in ambient air and chemically binds CO2 to a filter. Once the filter is saturated with CO2 it is heated to around 100°C. The CO2 is then released from the filter and collected as concentrated CO2 gas. CO2-free air is released back into the atmosphere. The filter – made of porous granulates modified with amines, which bind the CO2 in conjunction with the moisture in the air – lasts for several thousand cycles. The company says it has built nine direct air capture plants for three different market segments in six countries. Two of those plants marked milestones in the DAC industry last year: in May 2017, Climeworks launched the world’s first commercial DAC plant in Hinwil, Switzerland, selling air-captured CO2 to a greenhouse owner. In November the company opened the world’s first DAC plant in combination with underground sequestration of CO2 in Iceland.